There is a lot of hype surrounding LED TV technology currently being used for home theaters in Denver, Colorado. 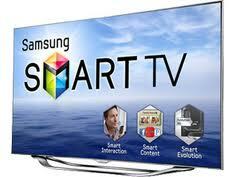 Many have been wrongly told that LED TV is a new technology different from LCD TVs when in fact it’s not. 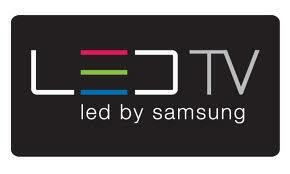 LCD TV panels, unlike Plasma TVs, do not produce their own light. In order for a LCD TV to produce an image, the LCD panel must be backlit. This has been traditionally done by fluorescent tubes (much like ones you’d see in an office building) located behind the LCD panel. LED TVs are still LCD TVs. It is just that these new sets use LED lights rather than the fluorescent-type lights used in most other LCD TVs. Using the LED as a backlight source can allow the TV’s to be made thinner but can also reduce image uniformity if not done properly. For more information on LED and how it’s being used in LCD TVs click here to read the full article at Home Theater Magazine or call Soundings to ask your questions.